MINSK, BELARUS - JUNE 2016: city famous center buildings sunset panorama 4k time lapse circa june 2016 minsk, belarus. 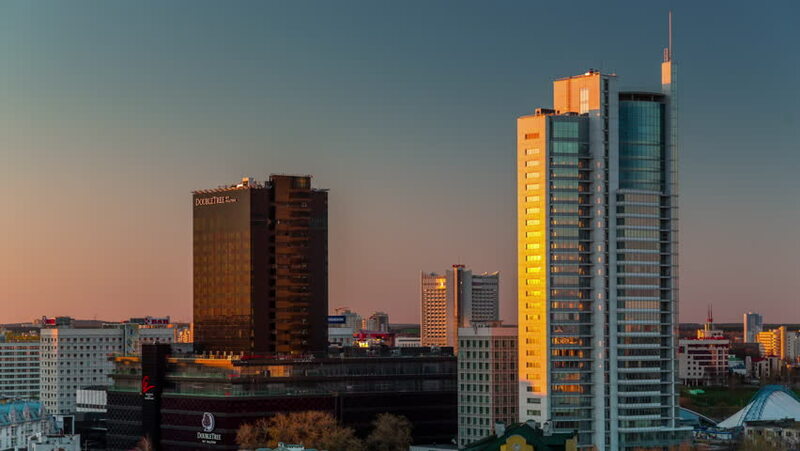 4k00:20MINSK, BELARUS - SEPTEMBER 9 2016: minsk city famous center buildings sunset panorama 4k timelapse circa september 9 2016 minsk, belarus. 4k00:22RUSSIA. MOSCOW. 2013: TL Sunrise view of the Tricolor Building. Night to day at storm.